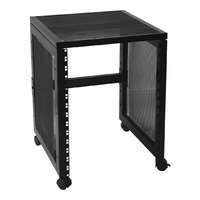 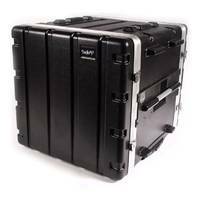 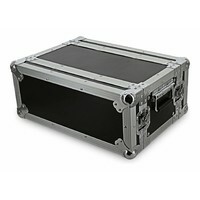 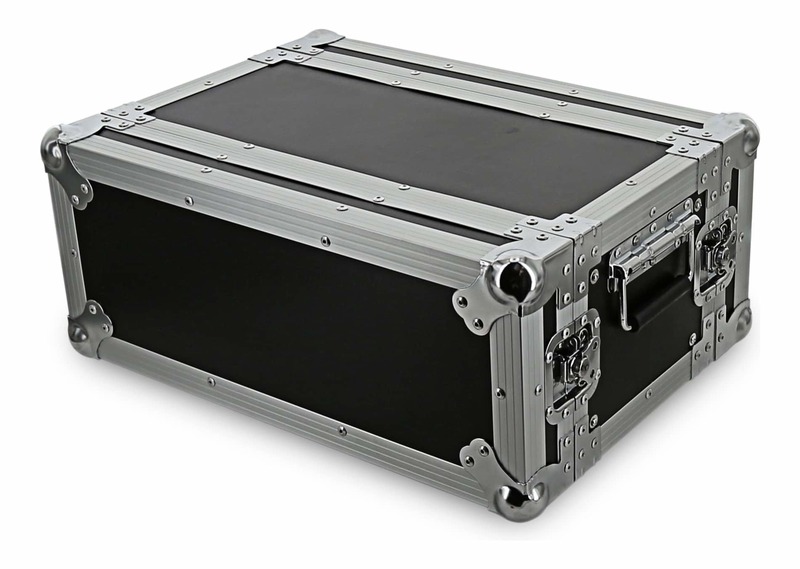 WR-4U-HD half depth flight case features 19" double rack rails with 4U of mounting space and is part of SWAMP's W-Series wooden rack case range. 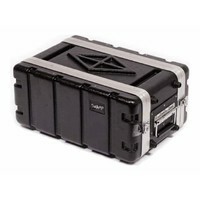 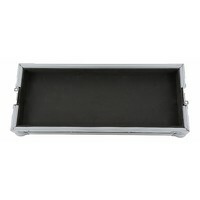 Perfect for keeping half depth outboard audio rack gear safe from harm on the road. 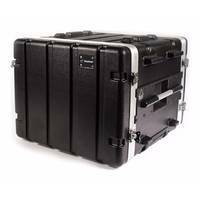 Perfect for keeping outboard audio rack gear safe from harm on the road, such as amp heads, wireless receivers, and effects processors. 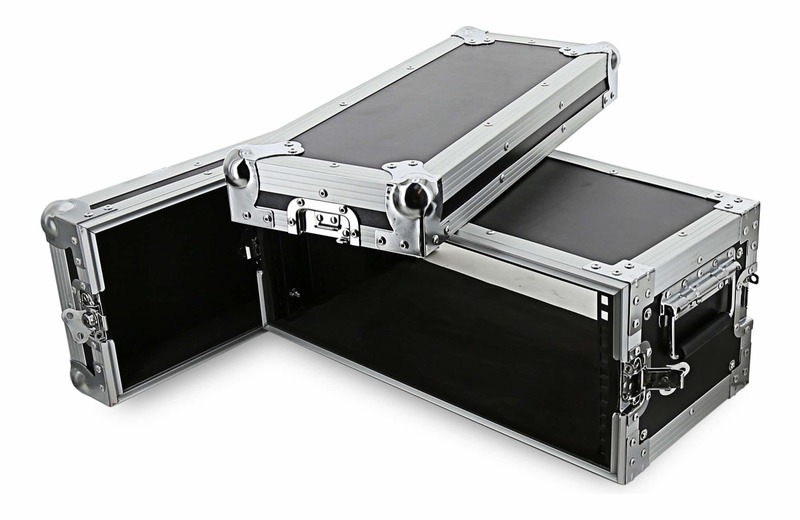 The WR-4U-HD flight case features 19" double rack rails with 4U of mounting space and is part of SWAMP's W-Series wooden rack case range. 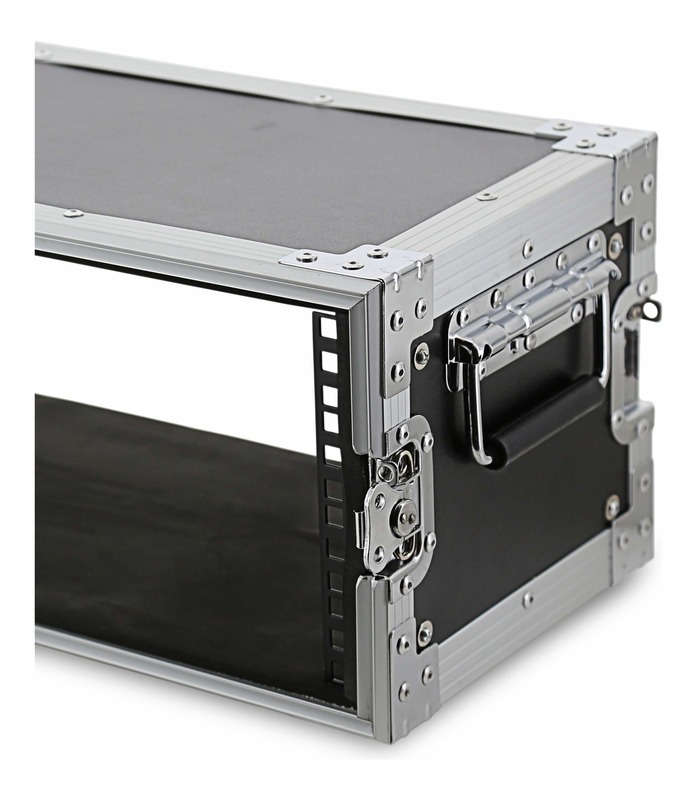 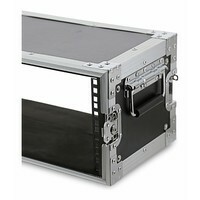 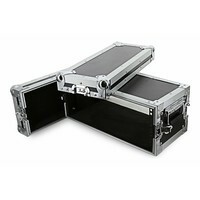 All of our W-Series cases are constructed with laminated plywood panels, heavy duty butterfly latches, and aluminium extrusions, making them a reliable choice for protecting your 19" rack-mountable audio and multimedia equipment on the road.